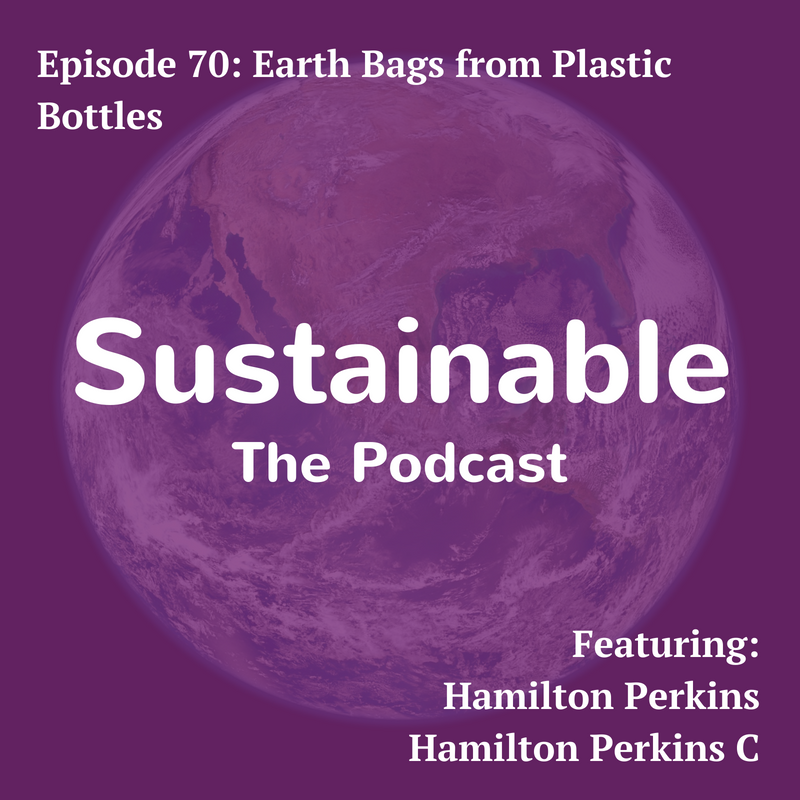 Hamilton Perkins tells Tabi Jayne about turning plastic bottles into travel bags and t-shirts. In this episode Tabi asks Hamilton about discovering plastic bottles could be turned into travel bags, creating opportunities for people in Haiti, why it is important for businesses to be mindful of their social and environmental impact and the biggest challenges faced in developing a sustainable and ethical brand. 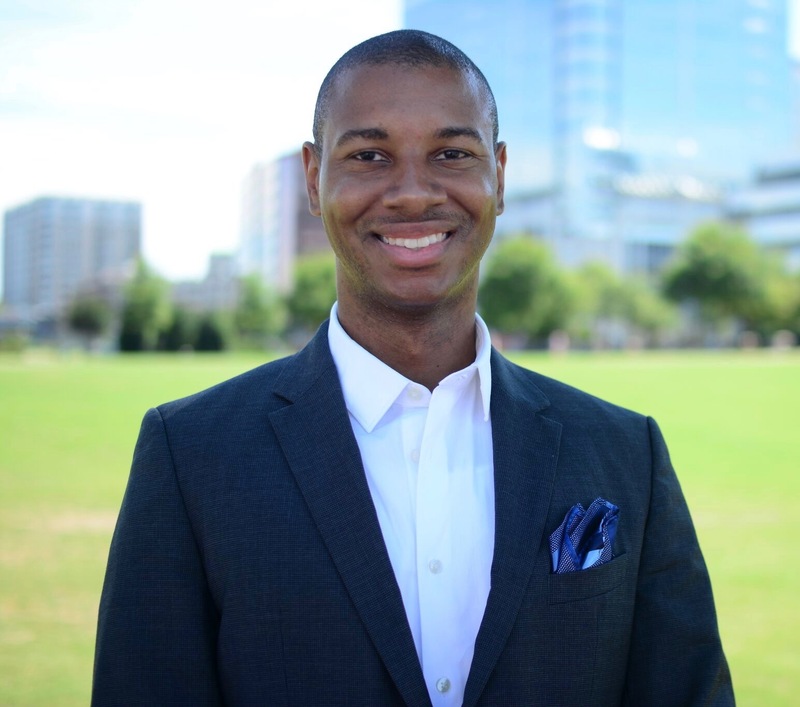 Hamilton Perkins is the founder and President of Hamilton Perkins Collection, an e-commerce retailer, offering designer travel bags at an affordable price, while holding the highest standards of social and environmental performance, accountability, and transparency. Hamilton Perkins Collection has been featured in Forbes, Fast Company, The Washington Post, and Money Magazine. If you liked this podcast try episode 34 where Kresse Wesling talked to Tabi about creating innovative products from decommissioned fire hoses.